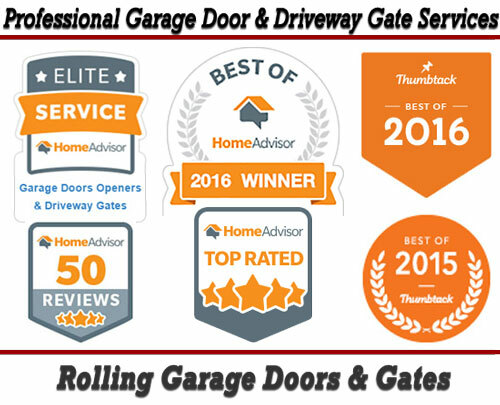 Rolling Garage Doors & Gates is an Experienced, Dependable and Professional Garage Door & Custom Driveway Gate Services Company. 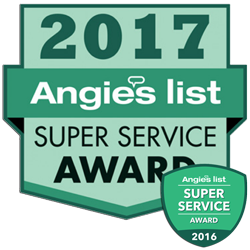 We provide Professional Installation, Expert Repair and Proactive Maintenance to Sacramento County Homeowners. 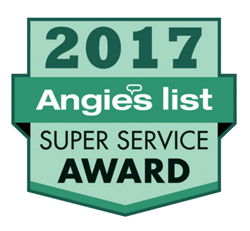 Our Customers should only expect to receive the Highest Quality Workmanship and Customer Service that our Customer Recommended, "2015 & 2016 Best of Garage Door Services Award Winning Services" provide. 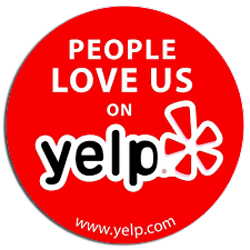 Professional Garage Door & Custom Driveway Gate is what Rolling Garage Doors & Gates provides to every Customer throughout Northern California, Sacramento County and nearby Residentual Areas. Rolling Garage Doors & Gates Services Professional Residential Garage Door & Opener and Custom Designed Driveway & Security Gate Installation, Repair and Maintenance Services in nearby Sacramento County, California. 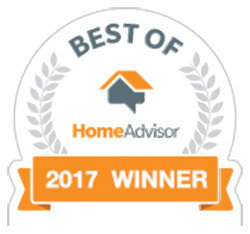 Customer Review Recommended "Best of 2016 Awards"
Rolling Garage Doors & Gates is always available to help keep Your Home Safe and Secure behind one of the Garage Doors or Driveway Gates Professionally Installed, Repaired or Maintain for You and Your Family. 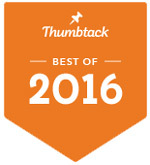 Remember, You are One Phone Call Away from receiving the "Best of 2015 & 2016 Garage Door Services Award" Winning Services at Your Home in Sacramento County, California!